Awesome Brick Trad w/ POOL located in sought after JC n/hood ~ Seven Oaks. 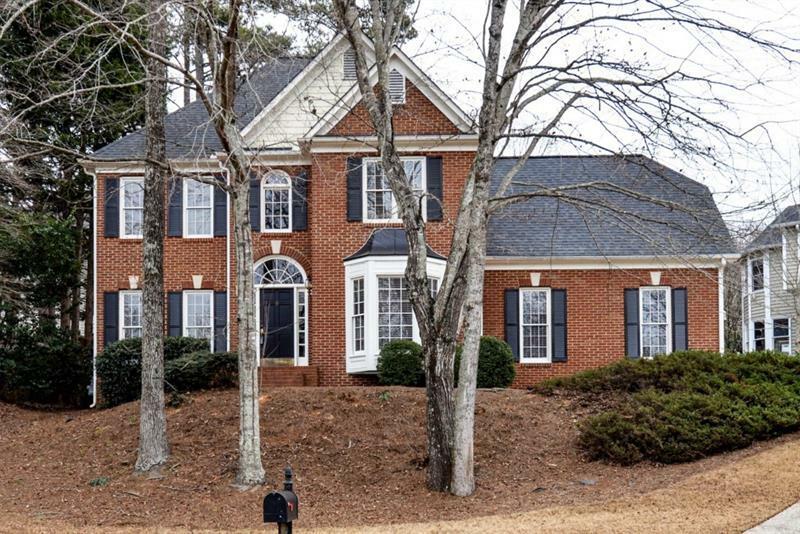 Pristine home features 7BR/5.5BA, Screened Porch, Front Porch and loads of updates including: New Master Bath w/Italian Marble, New Hardwoods, New Carpet, New lighting, New SS Appliances, New tile in 2ndary BR#039; & Granite Counter Tops, New Pool Filter & Pump, Newer Roof, New HVAC in 2nd level, New wrought Iron Ballusters, New Front Door + more! Added bonus ~ finished Basement includes complete in-law or roommate suite with full Kitchen! Prime location ~ Award Winning Schools. 5600 Commons Lane, Johns Creek, GA 30005 (MLS# 5970628) is a single family attached property with 7 bedrooms and 5.00 bathrooms. 5600 Commons Lane is listed for sale at $629,900.00. To view more Atlanta real estate and local neighborhood information, contact Judy Linderman, Jill Bernard, or visit ColdwellBankerHomes.com.